MAPM Premium Quality RADIATOR; WITH ENGINE OIL COOLER by Make Auto Parts Manufacturing at Beaver County Collision. MPN: 787806134336. Hurry! Limited time offer. Offer valid only while supplies last. 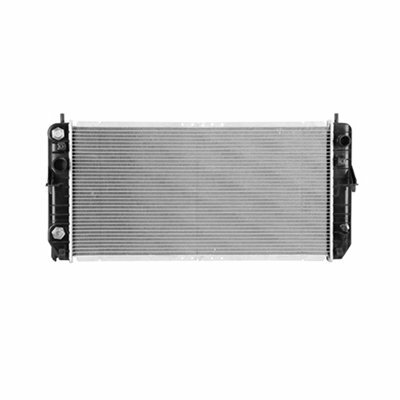 Make Auto Parts Manufacturing - Premium Quality RADIATOR; WITH ENGINE OIL COOLERMAPM Premium brand is 100% guaranteed to fit the specified vehicles.